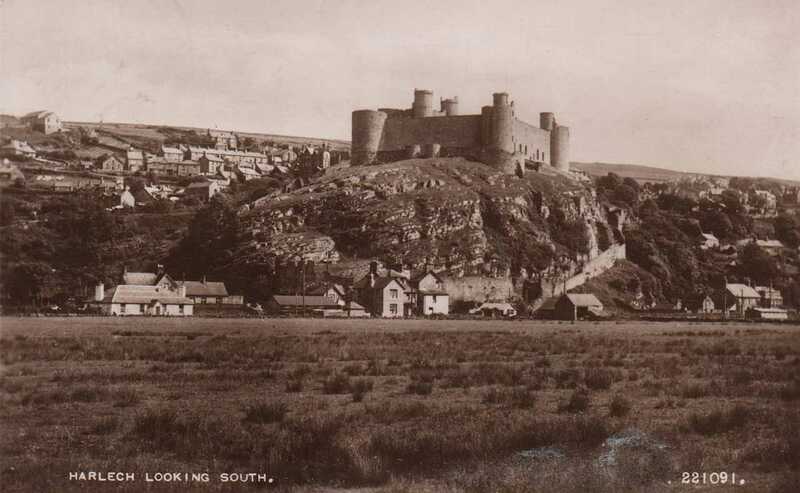 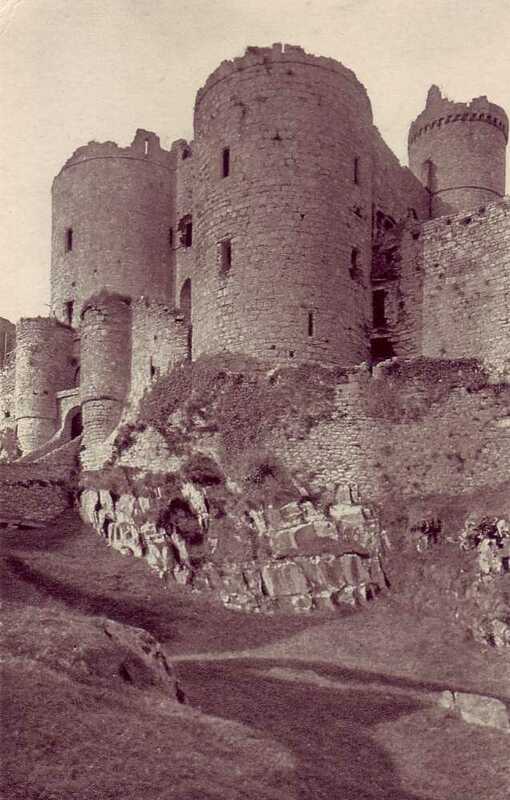 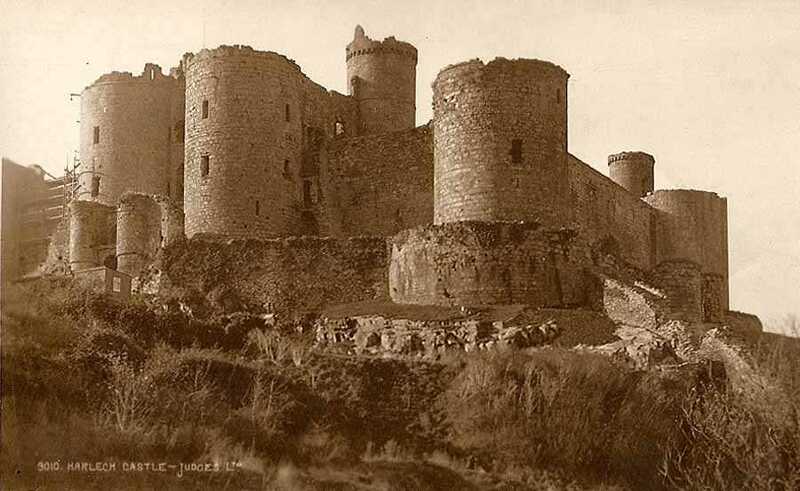 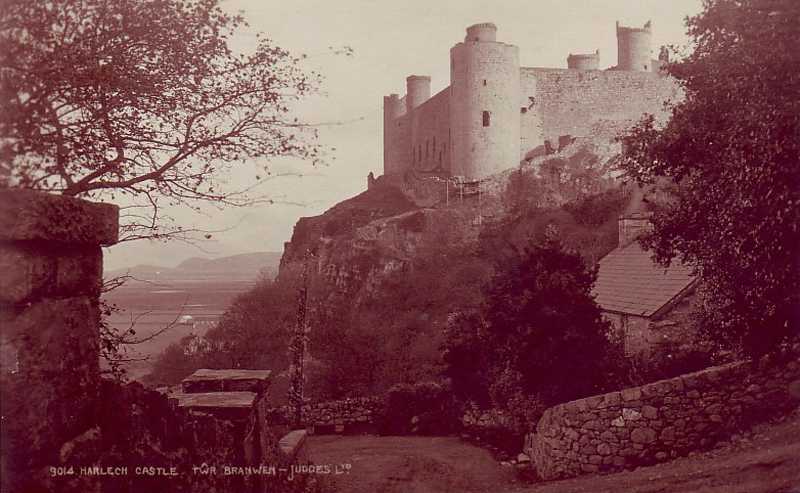 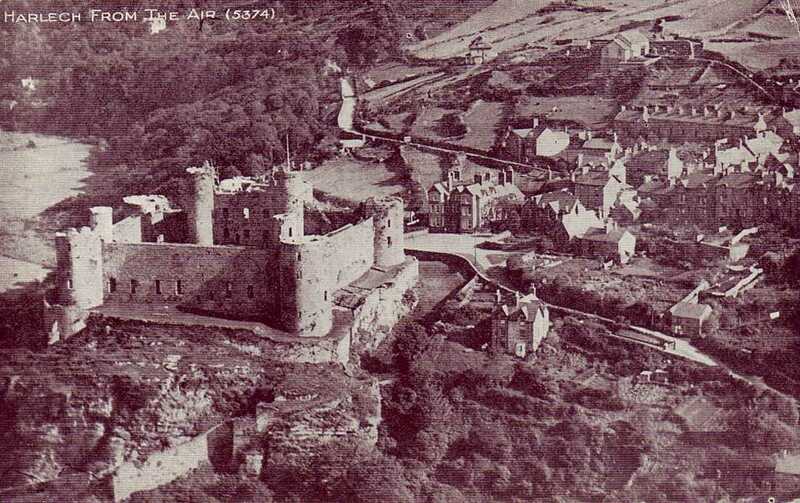 Harlech in North Wales is the location of yet another of North Wales Castles. 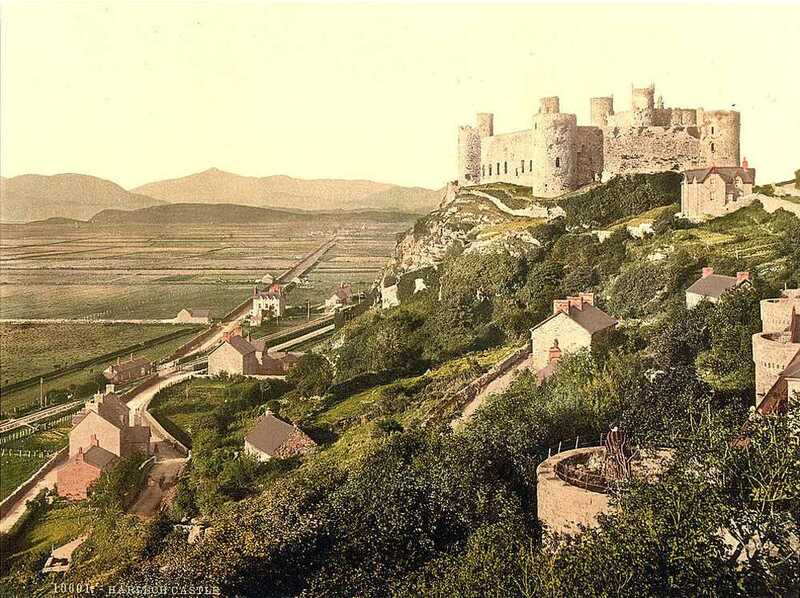 The town of Harlech has much to offer the holidaymaker in terms of good accommodation and a large clean beach. 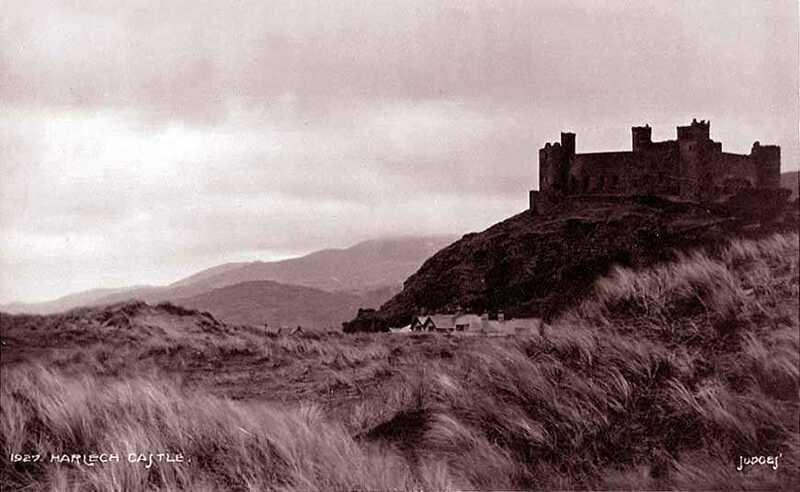 As with most places near the seaside it has wonderful views across much of the coast of North Wales.